Join Joey Jewell for an inside look at Sandpines Golf Links and the 2017 PNGA Junior Boys&apos; and Girls&apos; Amateur Championships. The region’s premier championships for junior golfers traditionally attracts the strongest fields of the season from throughout the Northwest. These championships are two of 15 regional championships conducted annually by the PNGA. Designed by world-renowned architect Rees Jones, Sandpines Golf Links opened in 1993 and was immediately lauded as the “Best New Course in America” by Golf Digest. 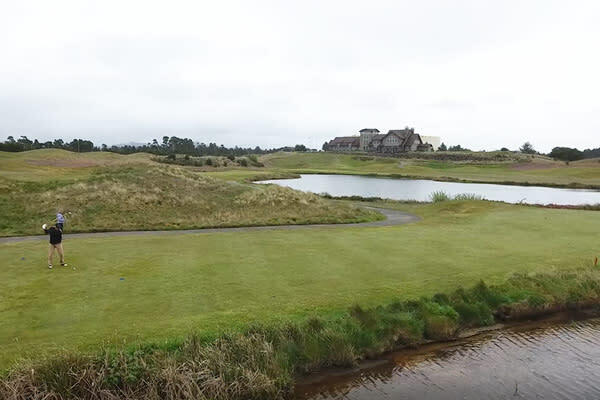 Last year, Sandpines hosted the Pacific Northwest Mid-Amateur Championship. Director of Sports Sales & Development - Joey recruits sports organizations to hold their games, races and exhibitions here in Lane County. He helps sports staff identify venues and handle initial logistics. Joey's background includes sports camp management, game day and grass roots marketing, public relations and sales. 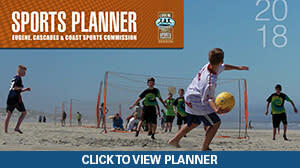 Email Joey@EugeneCascadesCoast.org for assistance with bringing sports events to Lane County.